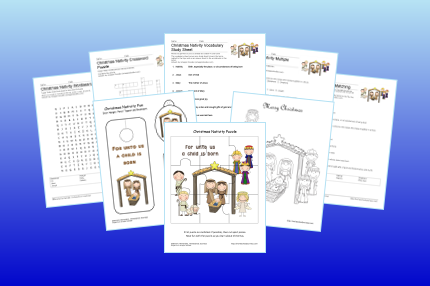 I’ve had these printables ready for weeks, but never posted them. Why? The blog post just wasn’t formulating in my head. But this morning, I read a poem that my daughter wrote last December titled, Remember the Reason for the Season. 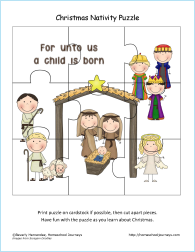 So I’m going to leave you to ponder the thoughts in her poem with these printables to celebrate Christmas with your children. 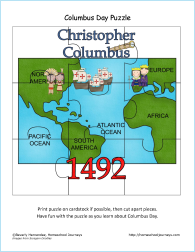 The American Thanksgiving holiday traces its origins from a 1621 celebration at the Plymouth Plantation, where the Plymouth settlers held a harvest feast after a successful growing season. 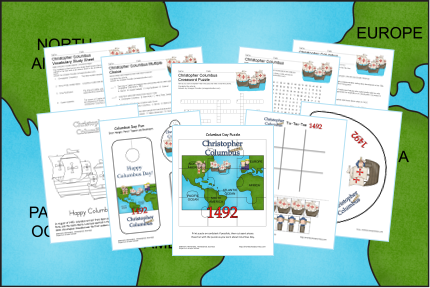 Thanksgiving is a time when families gather together for a holiday feast and share why they are thankful. 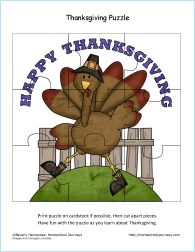 The traditional Thanksgiving dinner includes turkey, stuffing, mashed potatoes and gravy, sweet potatoes, cranberry sauce and various fall vegetables. 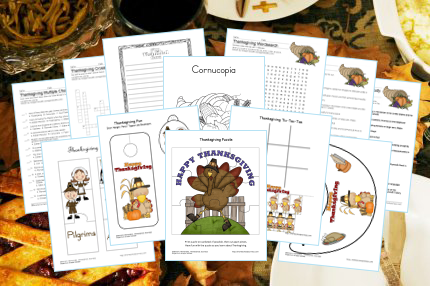 Here’s a set of Thanksgiving themed printable activities for your kids. 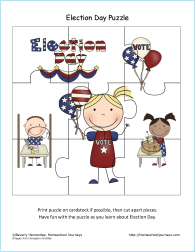 They’ll learn terms related to Thanksgiving, write about what they’re thankful for, make puzzles, play a game of Tic-Tac-Toe and more. 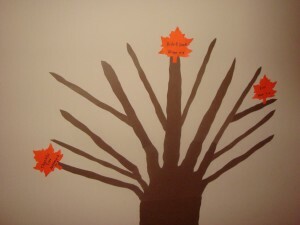 For a family craft, check out Our Thankful Tree. With Thanksgiving on the way, I made a thankful tree for our family. 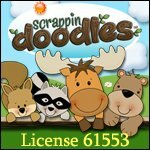 I’d really like to help create a more thankful heart in my children. 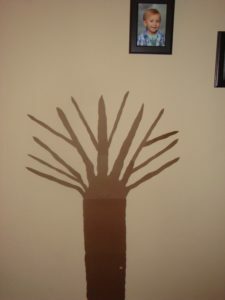 It took me about 15 minutes to make the tree out of brown card stock paper. I just free handed it. 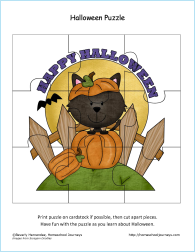 I also searched for a leaf outline on Google and printed it out on colored card stock. Each day, my two older children will tell me something they are thankful for. 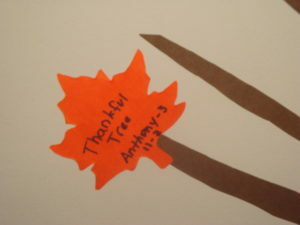 We will write it on a leaf and then they each tape their thankful leaves onto our tree. They really seem to enjoy it. 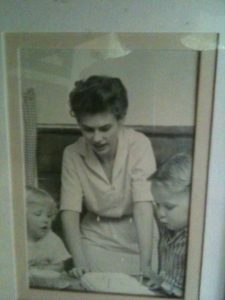 My hope is to spend more time talking to my children and help them to be mindful of all the things they have have to be thankful for. When I asked my 3 year old boy to tell me what he was thankful for on our first day, he said he was thankful for our thankful tree. He made me smile. 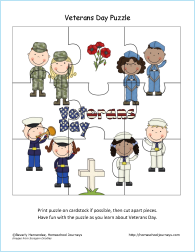 Veterans Day is celebrated on November 11th each year to thank and honor all who have served to protect our freedom. Each year, a Veterans Day National Ceremony is held at Arlington National Cemetery. The ceremony begins precisely at 11:00 a.m. with a wreath laying at the Tomb of the Unknowns. 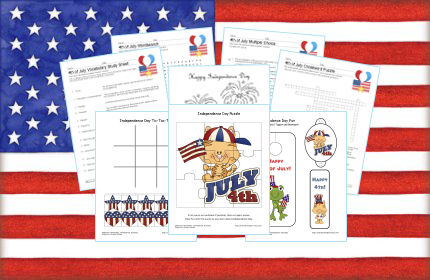 Talk to your children about the members of your family who are serving or have served in the military. If possible, give them the opportunity to talk with a veteran and personally thank them for their service. 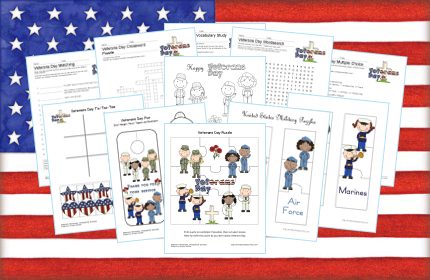 Here’s a set of Veterans Day themed printable activities for your kids. 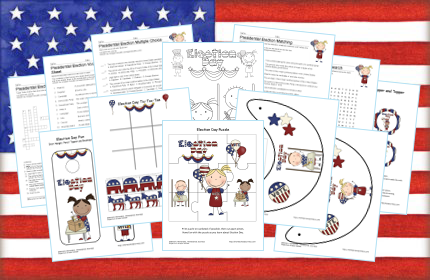 They’ll learn terms related to Veterans Day, learn the different U.S. Military units, make puzzles, play a game of Tic-Tac-Toe and more. 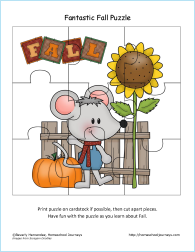 Fall is finally here! We’ve had a very warm summer and welcome the arrival of Fall. 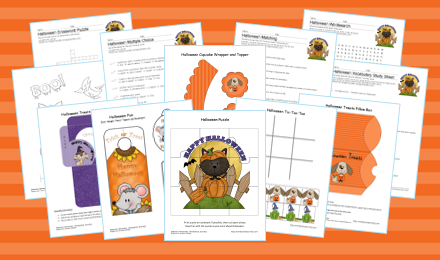 Here’s a set of fall-themed printable activities for your kids. 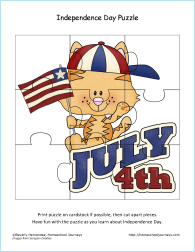 They’ll learn terms related to fall, make a sun visor, color a picture, play a game of Tic-Tac-Toe and more.